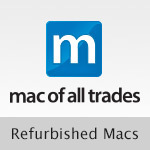 Third-party upgrades for Retina MBP are a no-go, for now at least. Looks like third-party upgrades for the #Retina-equipped MacBook Pro are a no-go… for now at least. 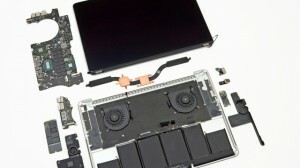 As far as repairing, we will be able to get factory replacement parts directly from Apple starting now!